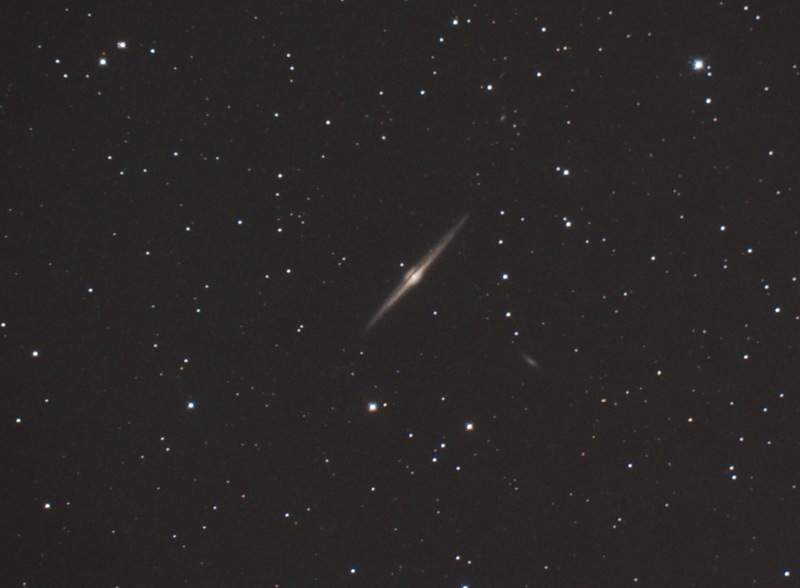 NGC4565 is a nice edge-on galaxy. size is about 16'x1.8'. NGC4562 is the smaller galaxy to the south-west.